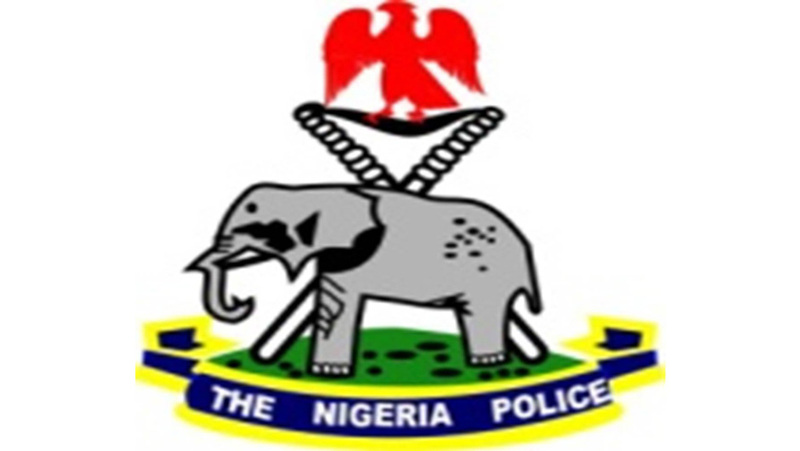 The Police have arraigned 2 men for allegedly threatening the Chief Security Officer of the Mountain of Fire and Miracle Ministries, Olatubosun Odumosu. The accused, Michael Nwaogu and Simon Akagwu were arraigned before the Yaba Magistrates’ Court on 3 counts. It was learnt that Nwaogu and Akagwu had worked for Odumosu, who also owned a security firm. Nwaogu had reportedly complained that Odumosu maltreated him while he worked for him and planned a revenge. He was said to have discussed the plan with Akagwu. Odumosu claimed that 4 threat messages were sent to his phone. He alleged that Akagwu was the only one who had the knowledge of the information contained in the text messages, so he got arrested with Nwaogu and they have both been arraigned in court. The Magistrate, Mrs. O. A. Erinle, admitted the defendants to bail in the sum of N50, 000.